You! 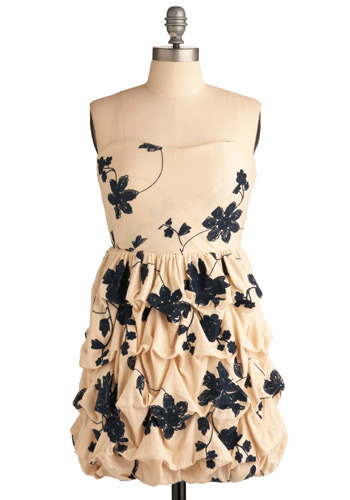 This fantastic floral dress The Special Girl would look great on almost anyone. Great party dress! As the description states, "Add a dainty cardigan and platform heels, and allow all the attention to focus on you today!". 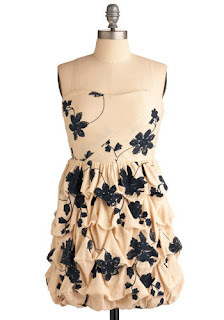 Get it first at ModCloth.com.